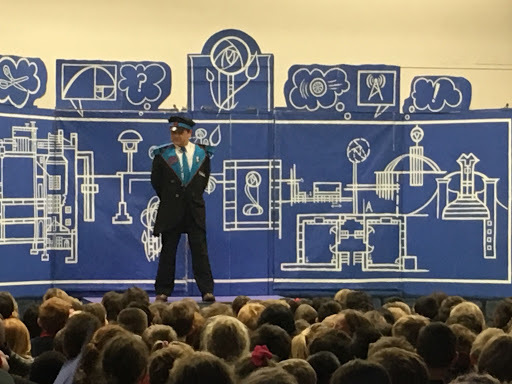 What a fabulous show primary 4 put on this evening. We were all extremely proud of everyone for working so hard to learn all the songs, poems and dances and performing with such confidence. Fantastic effort everyone, well done!! 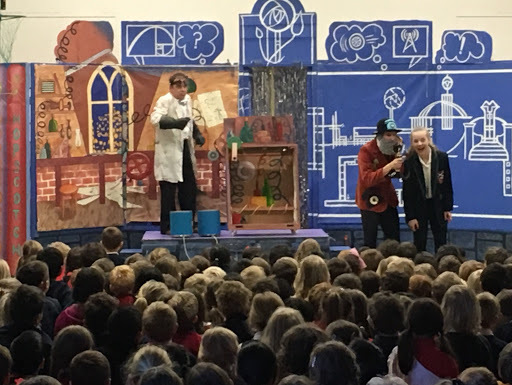 We all enjoyed a visit from Hopscotch Theatre Company this morning. 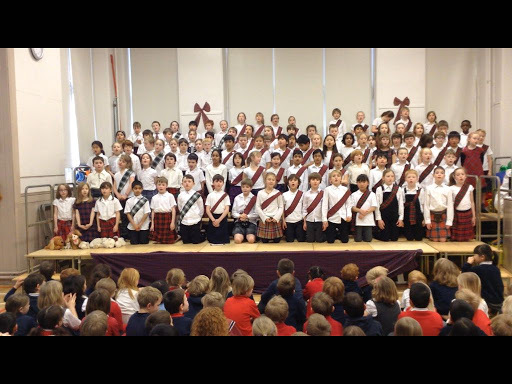 Their performance was teaching us all about famous Scottish inventors and the importance of having a growth mindset.